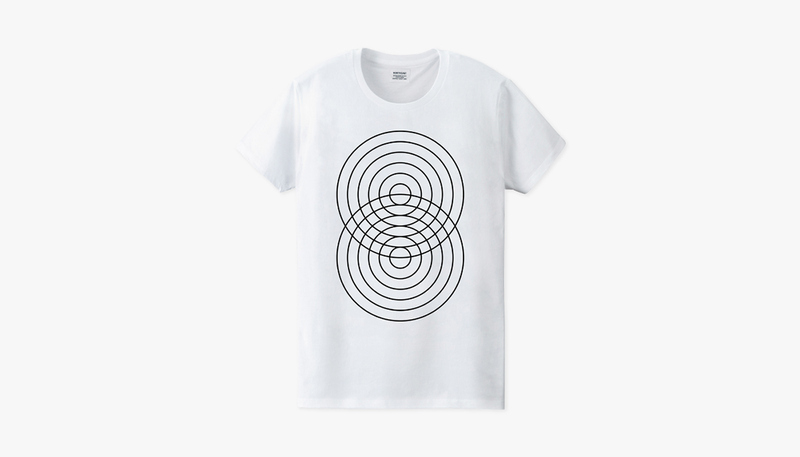 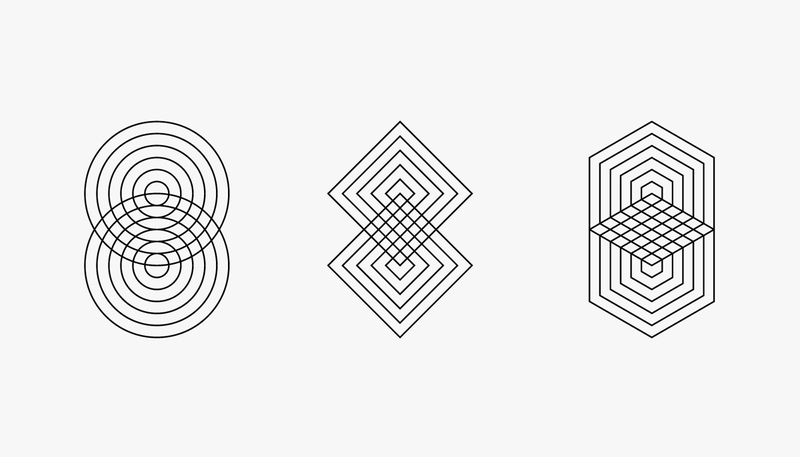 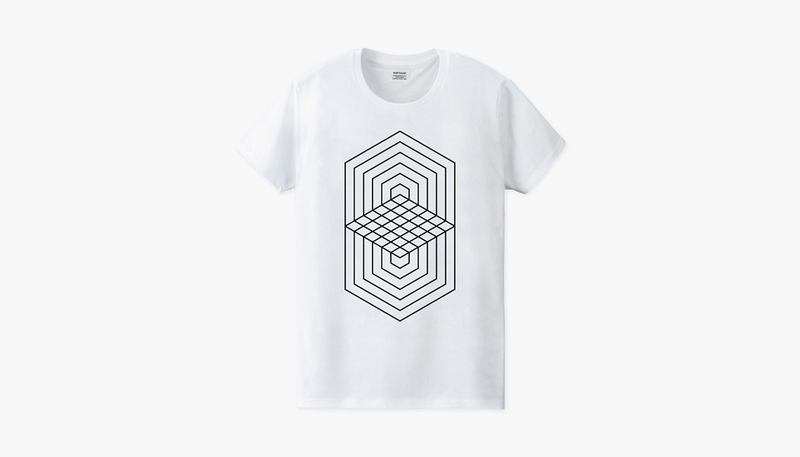 Multiple Intersection · T-shirt design. 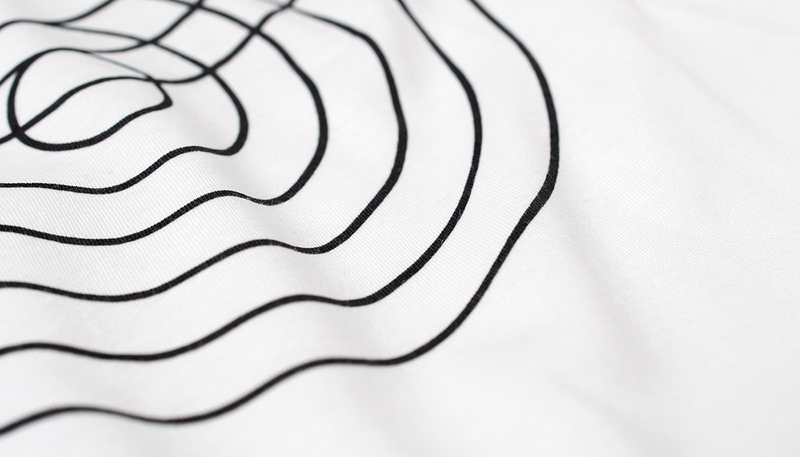 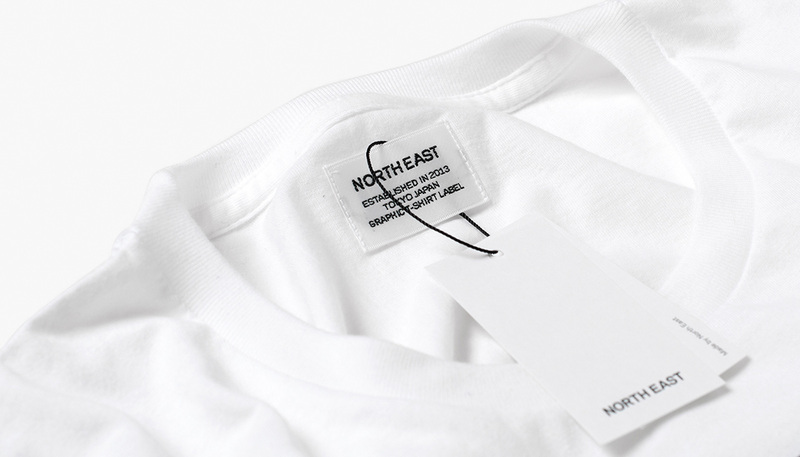 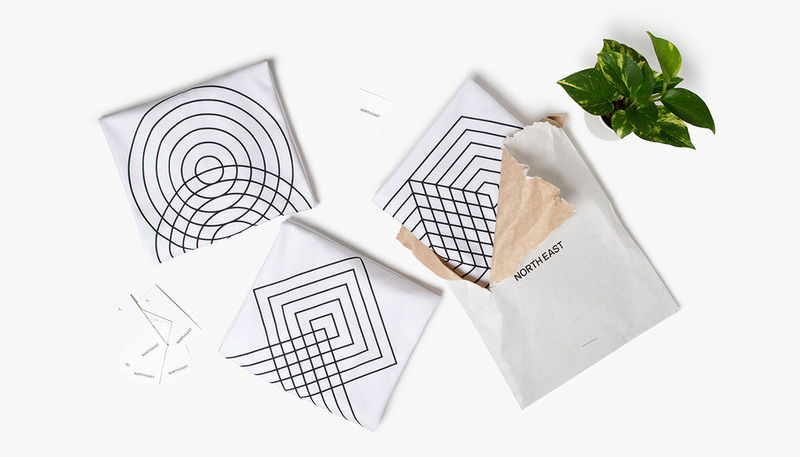 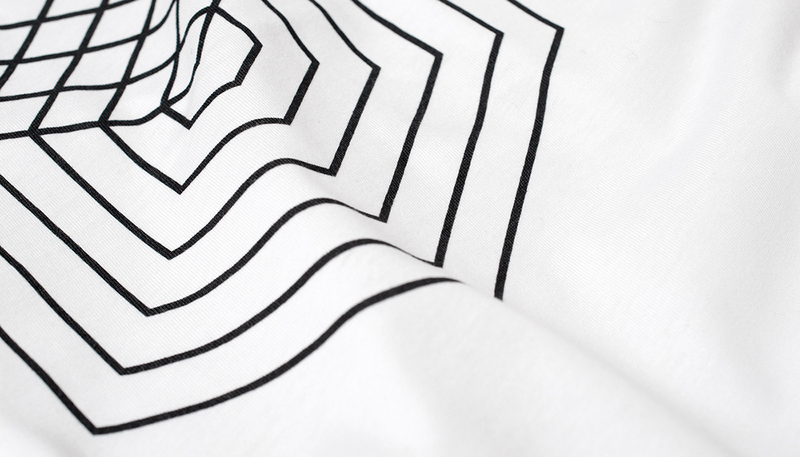 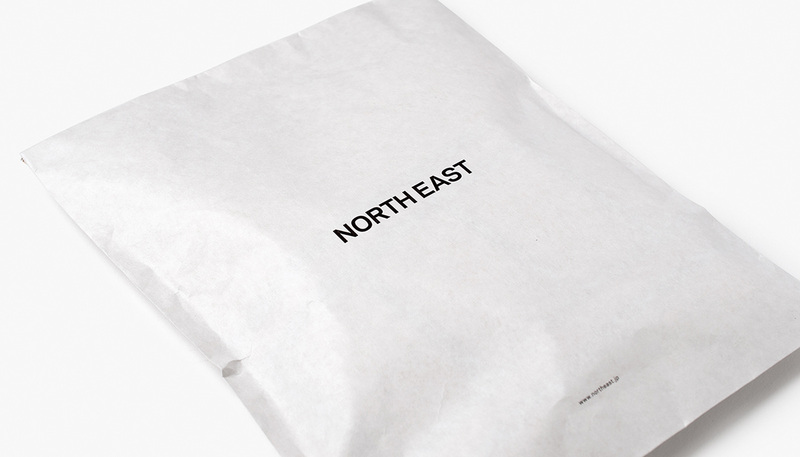 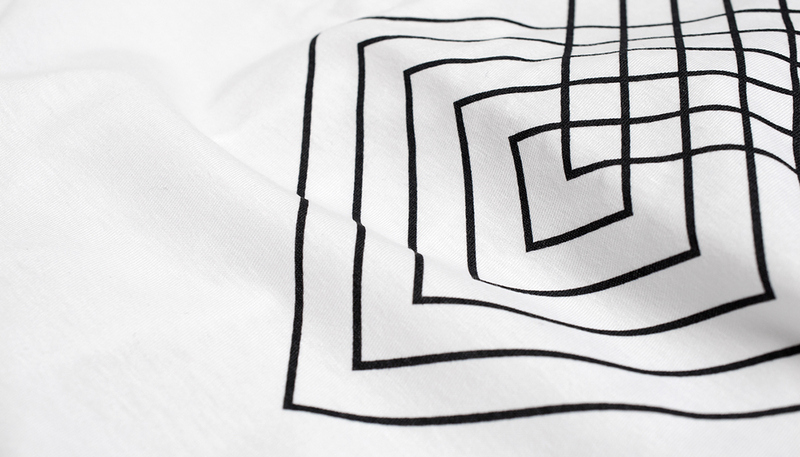 North East is a T-shirt label specializing in graphic design and visual culture, based in Tokyo. 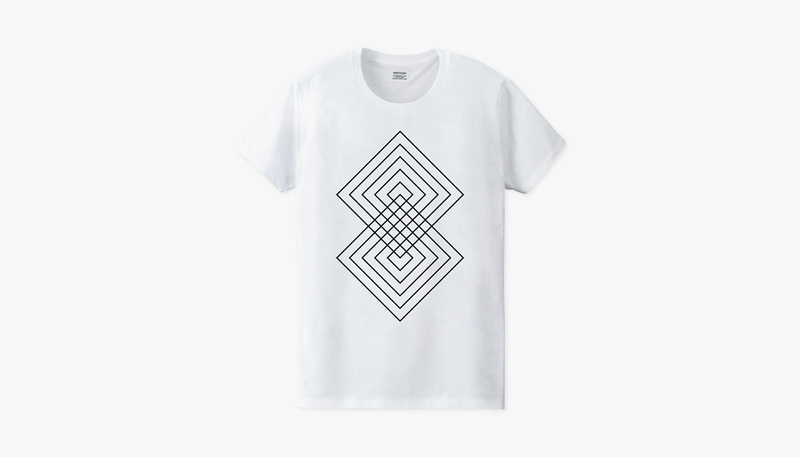 Multiple Intersection is my first tees collection created especially for him.